Ebenezer's memoir relates provincial life on the Isle of Guernsey, in gradual inevitable motion, affected by The Great War and the German Occupation in WWII, on toward the second half of the twentieth century. His haunted memories are ironic, humorous, melancholic, deeply touching and securely kept all those years in a place of loneliness. His thoughts pour out unchecked, his remembrances ramble into each chapter with dissolute abandon and run unrestrained as time passes unnoticeably. 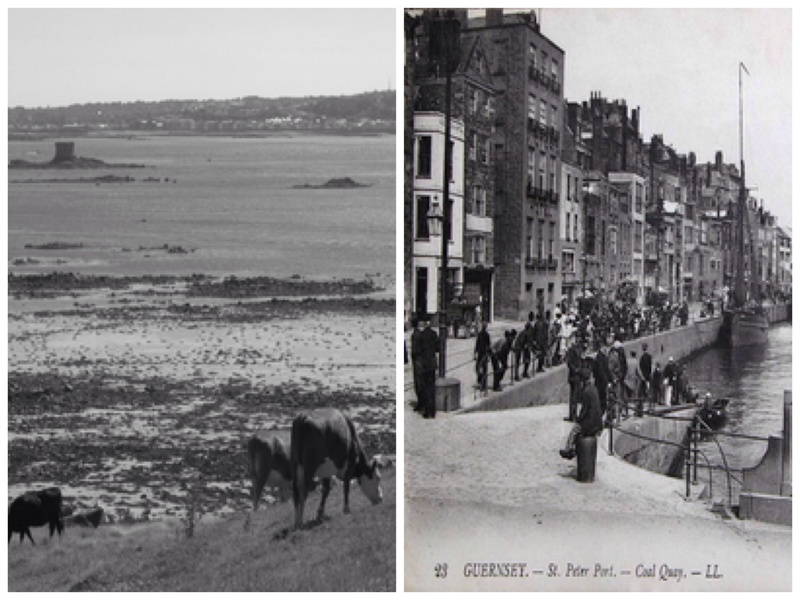 He notes the changes on the island, the pastoral Guernsey life he has loved and lived- of cows and farms and close relationships, its community of people whom for generations have been on the island, such that perhaps inbreeding might have occurred more frequently than said. He acknowledges begrudgingly, the unstoppable process that, after the devastation of war and the loss of loved ones, is slowly replacing the old. This is difficult to consider for Ebenezer, the oldest citizen on Guernsey. He is an ornery soul, difficult to budge from his set ways, sometimes pessimistic and bad tempered, tough of spirit, intensely self-sufficient and loyal to his friends. But there's something about his agedness that's wise and sincere; the reader realizes it comes from a good heart. 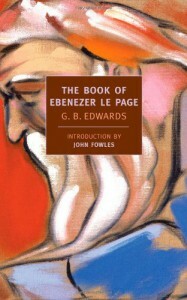 “I doubt everything I hear, even if I say it myself; and, after things I have been through and seen happen to other people on this island and known to have happened in the world, I sometimes wonder about the existence of God: but I know I am Ebenezer Le Page." “I didn’t want to wake up and find myself dead;" or "It take all sorts to make a world, my boy; or you, for one, wouldn’t be allowed to live in it." My favorite 'Ebenezerism': "Whatever you do in this life, keep away from doctors and lawyers or else you'll end up dead and have nothing left." Within the novel emotion is wholly recognized through a life of anger, deprivation and sobering loneliness. 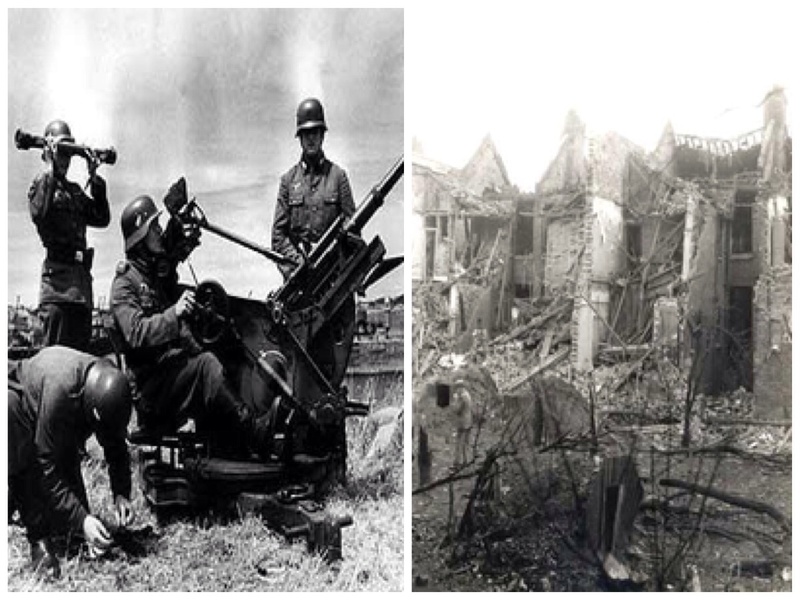 There is regret for the loss of his friends slaughtered during the two World Wars, and the loss for the opportunity to have spent his long life with the woman he had always loved. As Ebenezer wraps up his book, he reflects on his life's worth with sentimentality, and dares to hope with the powerful spirit that he has lived with all his life. "I don't want to die me! I want to stop alive for ever, if only to see the ships pass… But now it is death and what come after I am thinking of. ..
Ah well, that is all for now. À la prochaine!"